On Friday, August 5th, Villa Italian Kitchen appeared during the closing segment of CBS’ The Late Show with Stephen Colbert. Villa has a long history with the Ed Sullivan Theater - having started as a tiny pizzeria right next door in 1964. 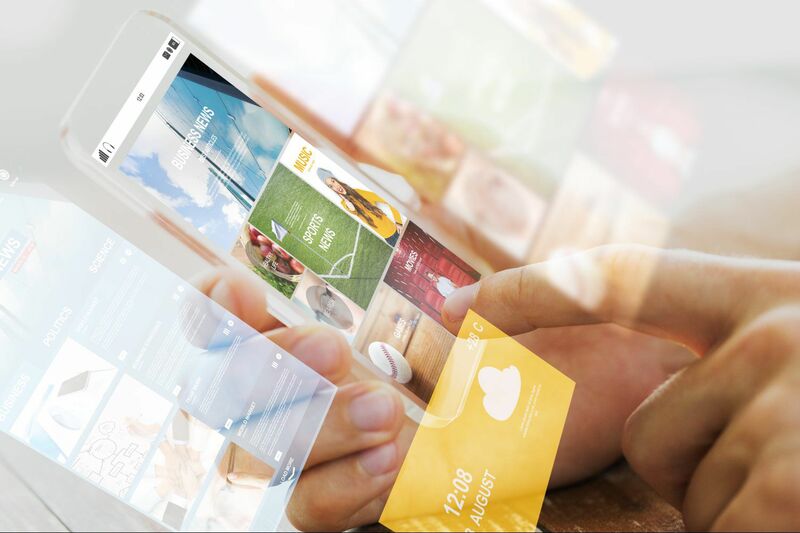 The company has since grown into an international organization with numerous quick-service and full-service concepts. 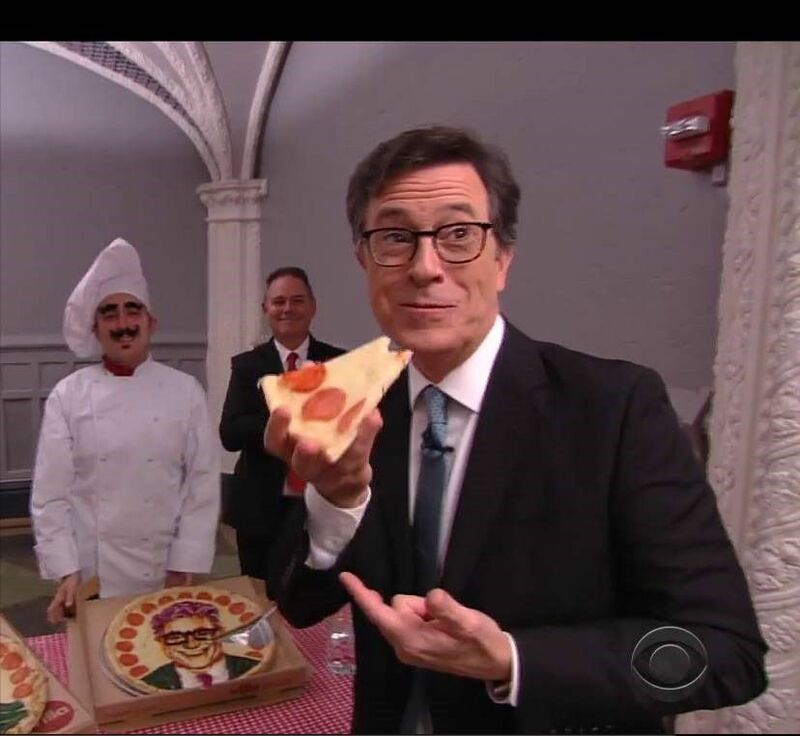 To celebrate that rich history, and the one year anniversary of The Late Show with Stephen Colbert, Villa Italian Kitchen wanted to have a little fun with one of America’s favorite talk shows. 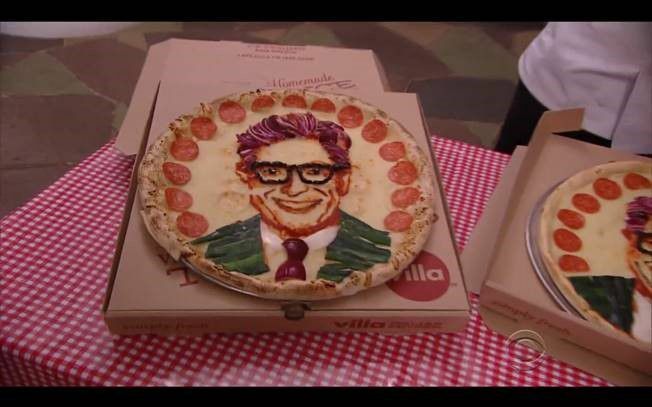 Specifically, the brand enlisted the help of emerging food stylist, Jessie Bearden, to create the famous talk show host’s face out of pizza toppings. At the end of the episode, Stephen could be seen walking to the rear of the studio where the pizzas were on display – and even taking a bite out of his pizza face on air! You can view it directly by clicking here. Stay tuned for another fun Villa Italian Kitchen promotion coming up in September that anyone named Stephen will be sure to love! Villa Restaurant Group is a global multi-brand restaurant operator and franchisor. Founded in 1964 by Michele (Michael) Scotto, a Naples, Italy native, Villa Restaurant Group, began as a small pizzeria next to the Ed Sullivan Theater in New York City. Today, Villa Restaurant Group is an international organization that recently celebrated its 51st anniversary with nearly 400 restaurants in malls, airports, casinos and other high-traffic locations. Villa’s QSR brands, including Villa Italian Kitchen, Green Leaf’s Beyond Great Salads, Bananas Smoothies & Frozen Yogurt, South Philly Cheesesteaks & Fries, Far East and other emerging brands, can be found across 42 U.S. states, Puerto Rico and six additional countries. Villa also operates full-service restaurants in New Jersey under the 40North Group brand including The Black Horse Tavern & Pub, The Office, Steelworks Buffet & Grill, Piattino and George & Martha’s. For more information, please visit www.villarestaurantgroup.com.